As the saying goes, the only constant is change. With significant knowledge and skills in image composition, creation and lighting, still photographers looking at generating a significant portion of their income with video have a leg up on professionals from many other fields. 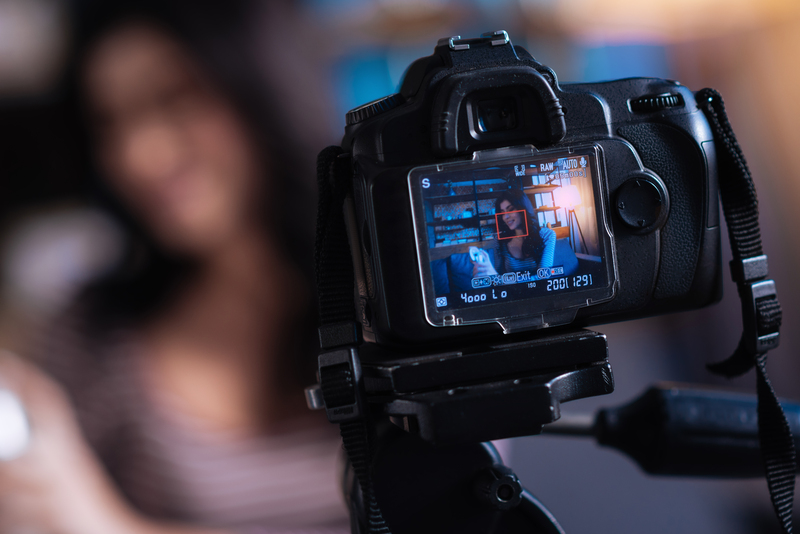 Adding video to your skill set requires a lot of work and knowledge, though; you’d be surprised at how different creating effective video is from creating still images. It requires a change, not only in gear but also in outlook and how you conceive, budget and execute projects. Video and filmmaking are generally a bit more collaborative than still image making and often require a larger crew, higher budgets, and more time to plan and execute than a similar concept still shoot. We all like to discuss gear, and, realistically, it’s difficult to impossible to execute a high-quality video without the right gear. Fortunately, we’re living in a time when the intersection of still photography and videography are in full bloom; never have so many stills/video hybrid cameras with such high-quality professional features been available in so many styles and price points. Another consideration is asking yourself if you may be able to execute the video projects you have in mind with something as economical and available as a mobile phone. Just as you’re becoming comfortable with the idea of a hybrid stills/video camera, along comes the latest crop of mobile phones that have some fairly impressive stills and video capacity. Apple’s latest, like the iPhone X, have video capacity like 4K 60p HEVC (H.265) codec video that even medium-priced professional video cameras didn’t have just a few short years ago. The latest Google, LG, HTC and Samsung Android phones offer similar features for both stills and video. There are really only two main limitations to these highest-end mobile phones for the working photographer-turned-videographer. The mobile phone cameras have small sensors and, accordingly, record poor-quality images in low light. The second limitation is purely physical: Mobile phones aren’t ergonomic for video shooting, generally have fixed lenses, aren’t easy to hold steady, and have limited battery and memory capacity for pro-level shooting, although you’d be surprised at how often high-end smartphones are being used for the occasional shot in pro-level video production. 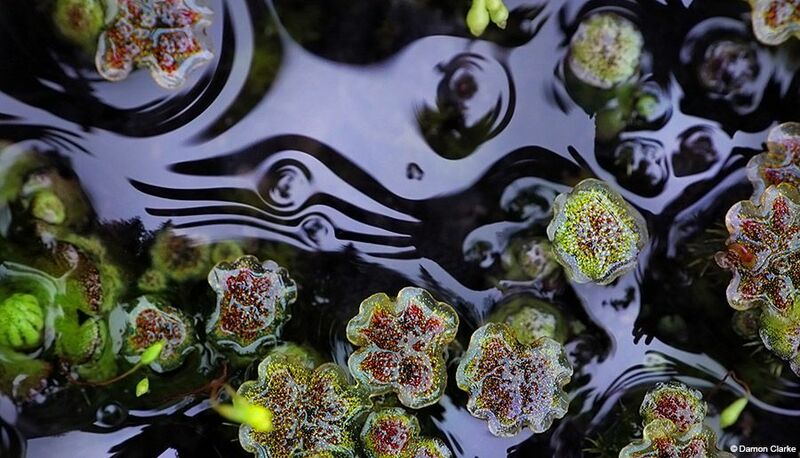 Mirrorless cameras are extremely popular amongst photographers working in video. All three we recommend not only are excellent still cameras, but they’re all are very capable professional-level video cameras, as well. Rather than covering different price levels or brands, it might be more interesting to look at and consider each camera based upon sensor size. Still photographers tend to have a good understanding of how image size relates to focal length, field of view, depth of field and light-gathering ability, so keep those factors in mind as we take a look at the three top contenders. Micro Four Thirds Imager. The Panasonic Lumix DMC-GH5 ($1,999.99) has really come into its own since it was introduced in March 2017. 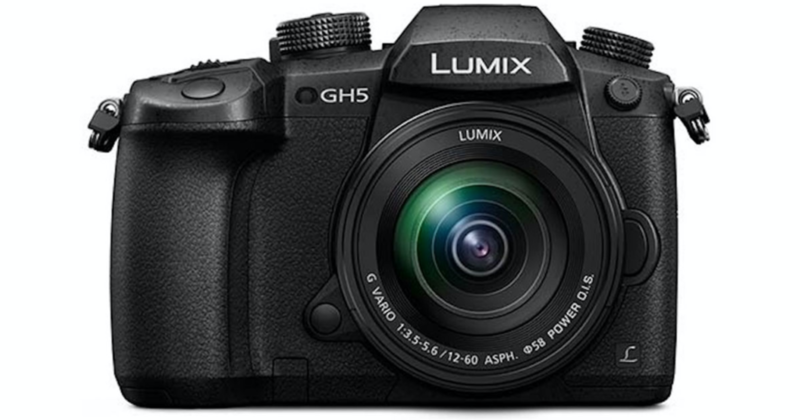 The GH5 is a photo and 4K video camera with considerable performance and specifications packed into a small, durable magnesium-alloy body. The GH5 features a 20.3-megapixel Four Thirds sensor with no low-pass filter. The camera is capable of 4K video—internal recording at 4K 60p/50p (4:2:0 8-bit) and 4K 30p/25p/24p (4:2:2 1-bit). It has variable video frame rates in both 4K with a maximum of 60 fps and full HD; the GH5 maxes at 180 fps. The GH5 has become a favorite of hybrid stills/video shooters, as it’s quite capable in both capacities with good color science, amazing specs and a lot of features packed into a small and lightweight body. One of the advantages of the Micro Four Thirds format is small and lightweight lenses, since they can be built smaller as they don’t have to cover an APS-C/S-35 or full-frame image field. APS-C/S35 Imager. Stepping up in size to the APS-C imager, we have the Fujifilm X-T2 ($1,599), Fuji’s most video-oriented stills camera, to date. 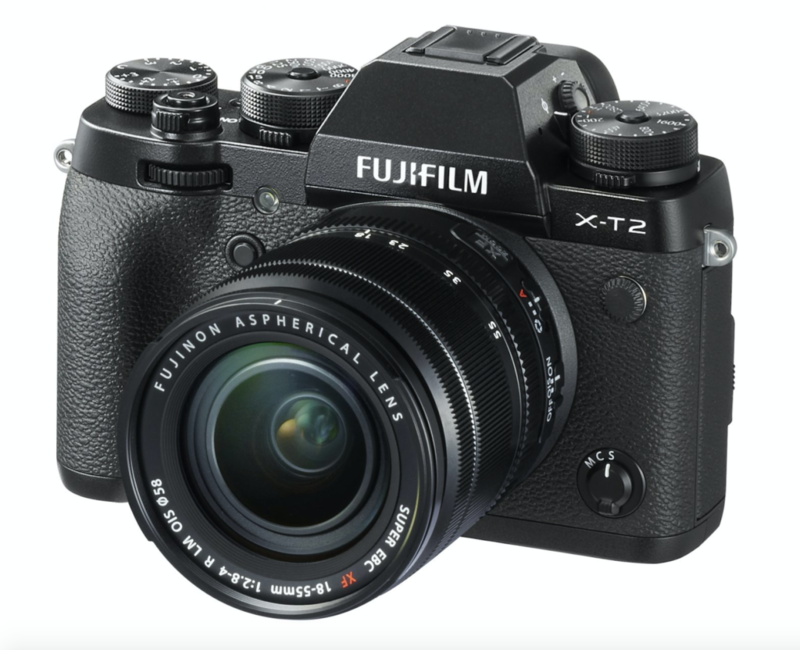 The X-T2 is a mirrorless 4K video and stills camera body and has Fujifilm’s 24.3-megapixel APS-C X-Trans CMOS III sensor that utilizes an X-Processor Pro Engine. The camera also features a 0.77x 2.36M-dot OLED viewfinder, as well as an unusual 3.0-inch 1.04M-dot three-way tilting LCD screen. The camera internally records UHD 4K video and can output F-Log Gamma video to an external video recorder. The X-T2 features a weather-sealed body with two UHS-II SD slots. 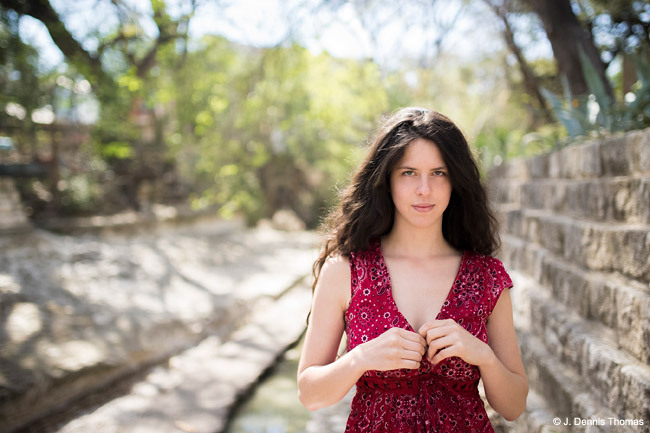 The camera’s film simulation and grain effect modes, often a useless gimmick on other cameras, are actually quite good for those seeking quick turnaround times and effective looks without time-consuming color correction and grading. Full-Frame Imager. The Sony a7R III ($3200) is Sony’s mirrorless full-frame flagship high resolution camera. (The a9 is faster, but isn’t packed with as much video power.) 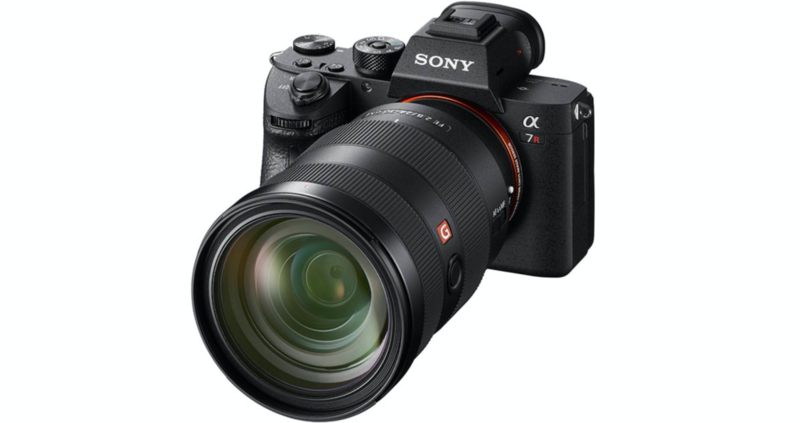 The a7 series has been a huge seller for Sony, and the line’s full-frame low-light capacity paired with the feature sets that are evenly aimed at video and stills shooters have meant tremendous popularity. The a7R III features a 42-megapixel full-frame Exmor R BSI CMOS sensor that’s paired with Sony’s BIONZ X image processor. The a7R III can record internal UHD 4K video and S-Log2 Gamma and Hybrid Log Gamma. The camera’s five-axis SteadyShot INSIDE stabilization, paired with 399 phase-detect AF points and 5 fps burst capacity, give good support for both stills and video shooting. The a7R II has a 0.5-inch 2.36M-dot XGA OLED Tru-Finder EVF paired with a 3.0-inch 1,228.8K-dott tilting LCD monitor. The camera is capable of a whopping ISO 102,400, and its silent shutter mode/reduced-vibration shutter design is said to add camera life before repair or replacement is needed when shooting stills. The a7R II features built-in WiFi connectivity with NFC, as well. 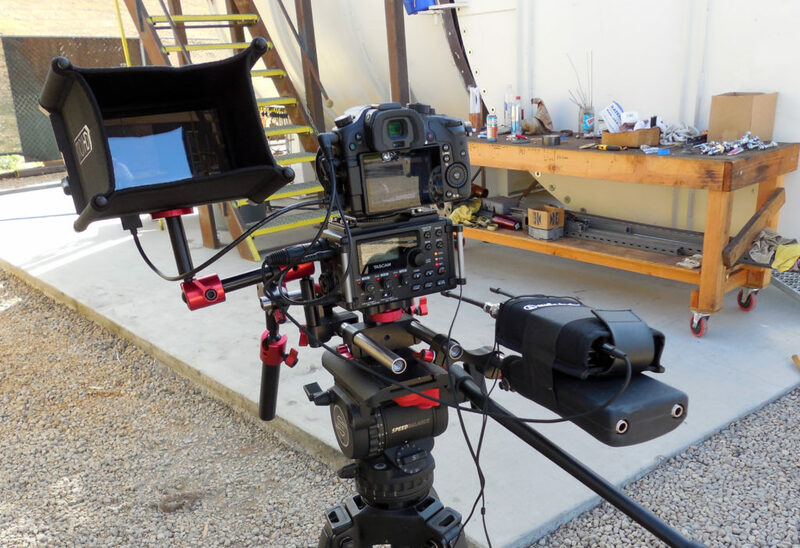 Video rigs that are based around still-cameras can be as elaborate or as simple as the job demands. A whole market of accessories and add-ons exist for every conceivable need. This Canon system has been set up with external mics, professional audio monitoring equipment, and an external display. You get what you pay for. Don’t cheap out. Inexpensive tripods generally are incapable of smooth fluid motion. 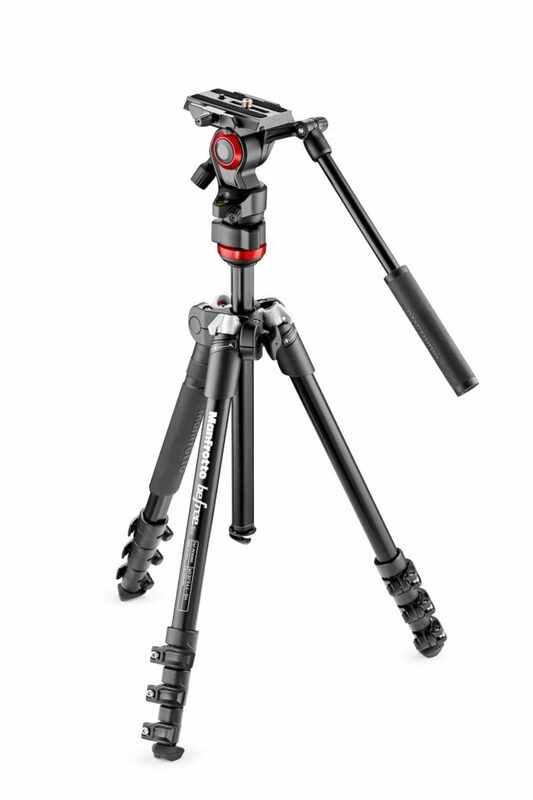 For the cameras discussed above, a good-quality tripod and head will cost from $1,000 to $2,500. Buy brand names. There are a lot of “no-name” video tripods. Don’t buy one. Heavier and better build are more important than the lightest weight. At the most basic level, forget the built-in microphones on mirrorless and DSLR cameras for anything other than scratch audio for syncing to better-quality audio. In order to record high-quality audio, you need professional microphones and audio support gear. There are dozens of brands and types of microphones, too many to go into depth here. A good starting point to at least get you started with pro-level audio is to buy the camera manufacturer’s external audio interface, if one is offered. This usually will get you XLR audio inputs with phantom power for powering pro-level microphones. Just as in video tripods, you get what you pay for with microphones and audio gear. That said, some lower-end microphones at under $200 offer surprisingly good quality when used correctly. Do research on the audio forums of popular discussion boards. The best way to learn about the gear is to see what the pros are using and why. Audio is just as much about skills as gear. 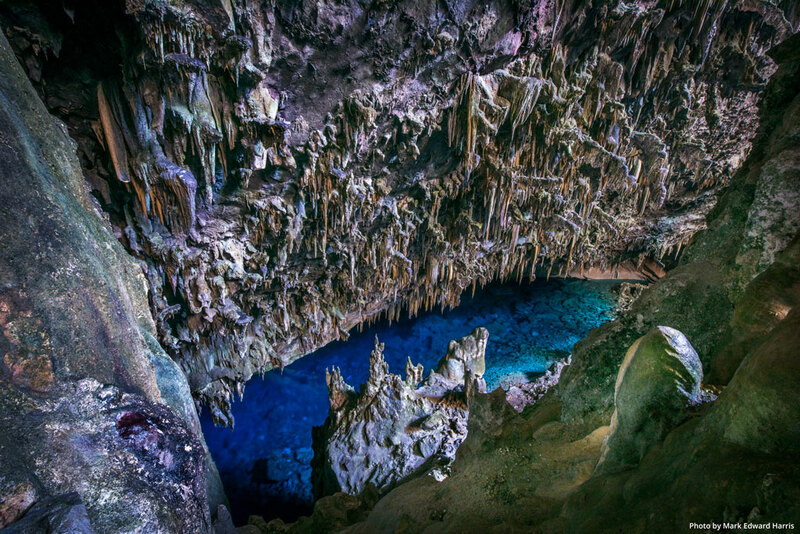 The best way to learn is to acquire gear and simply shoot. A lot. 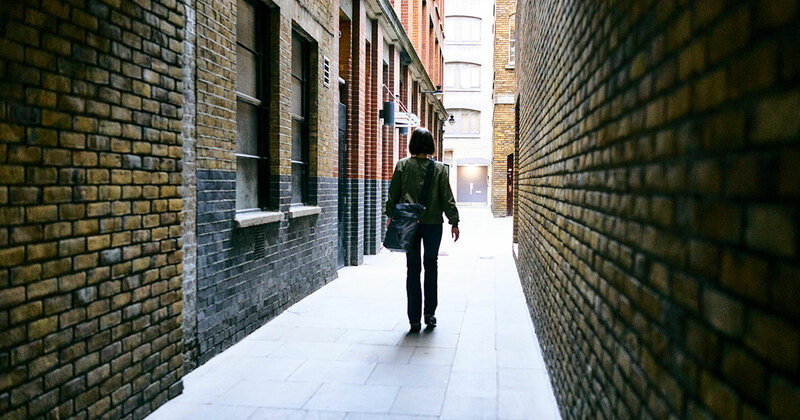 If you’re just delving into video as a stills shooter, you know that lighting is everything. That said, before buying grip and lighting gear, I suggest that you acquire your video gear and begin shooting before investing in your own grip and lighting. You may already own grip and lighting gear for still shooting that’s perfectly suited to video shooting, as well. Also, a C-stand is a C-stand. Sandbags are perfectly happy to function on video as well as still lights. Perhaps you even own some “hot lights” like tungsten or some Kino Flos? 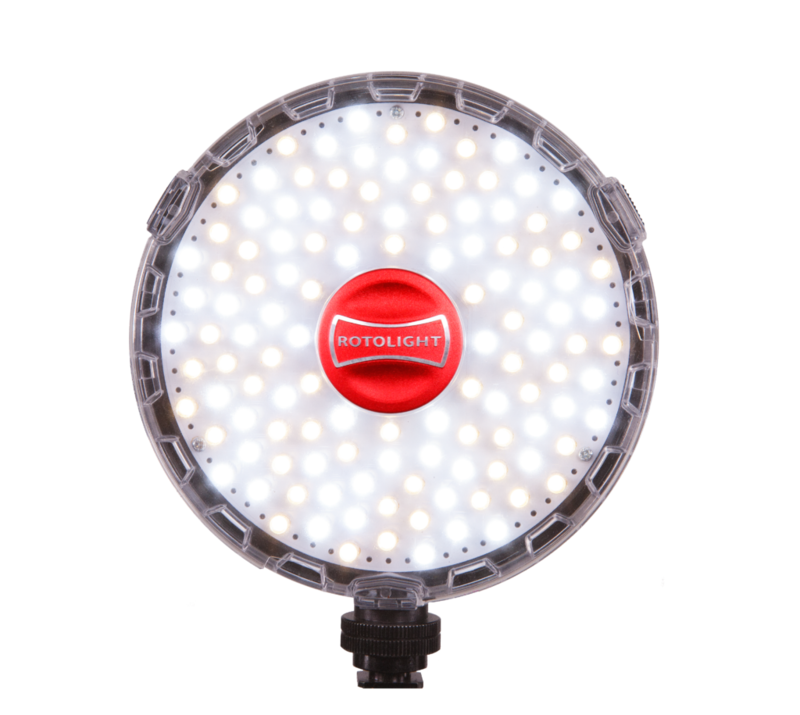 If you don’t, rent grip and lighting gear, and try out some different flavors of LED panels, plasma, tungsten, HMI and/or fluorescent lighting before deciding on which grip and lighting tools you want to own. The type of shooting you’re doing will determine what the right tools are for your type of project. Once you begin video shooting, the next logical step is to invest in video-editing hardware and software. Most still photographers are already committed to either the PC or Mac platform for photo editing. You may or may not want to stick to the same platform for video editing. On the PC side of things, Adobe’s Creative Cloud subscription gives you access to Premiere Pro, After Effects and several other programs that are popular with video editors. On the Mac side, all Macs come with iMovie, which, believe it or not, is a very capable program for simple video editing. 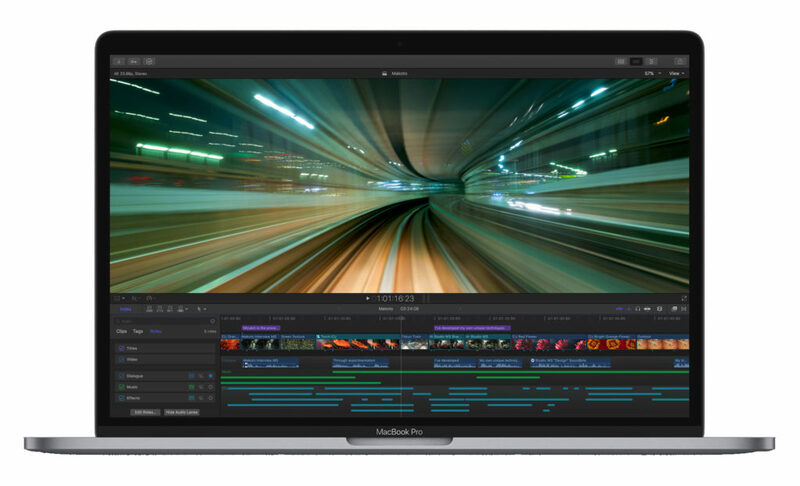 If you need more capability, Final Cut Pro X for $299 is a good step up, offering more sophisticated editing tools and features. Blackmagic Design’s DaVinci Resolve 14 has also evolved to a very capable video-editing, audio-mixing and color-correction suite with free versions and a $299, more feature-filled version. Or you can also consider Adobe CC for the Mac. As you can tell from just reading overviews of the different product categories discussed here, the transition from stills to video is involved and requires several new skill sets. Don’t let the challenge of acquiring and refining them deter you. At their core, these different skill sets and a new mindset are all in service of telling visual stories, which as a still shooter, you already do. You just need to approach the process through a slightly different lens and learn a bit about motion, camera movement, audio, video editing and storytelling. The opportunities for hybrid stills shooters are growing exponentially. Time to shift gears!